A spinning reel doesn’t come along everyday with the lightweight properties of graphite and the strength of an all-metal body. 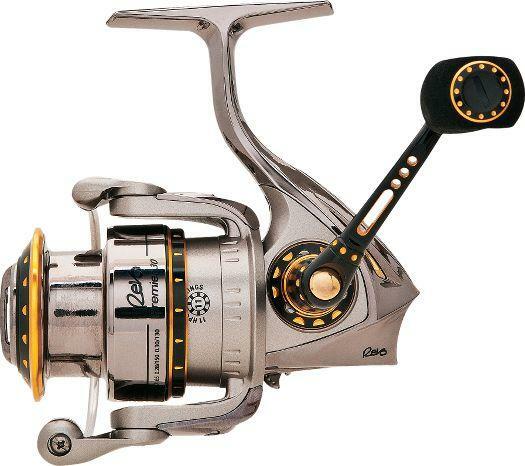 The Revo Premier provides the best of both worlds in a one of a kind package. Abu Garcia’s NanoShield technology creates parts up to 300% stronger than the same graphite parts and up to 50% lighter than the weight of aluminum. The sealed Carbon Matrix drag will stop your fish and the 10 corrosion-resistant bearings and one-piece aluminum gear box will ensure years of flawless service.